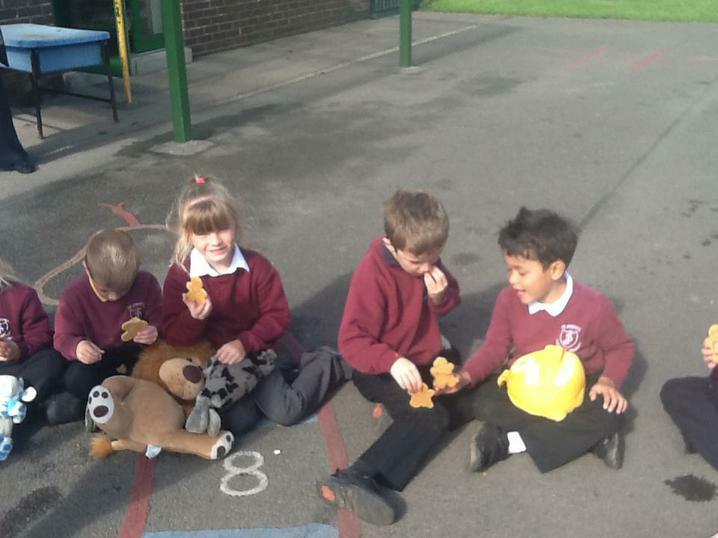 Our topic this term is All About Me. 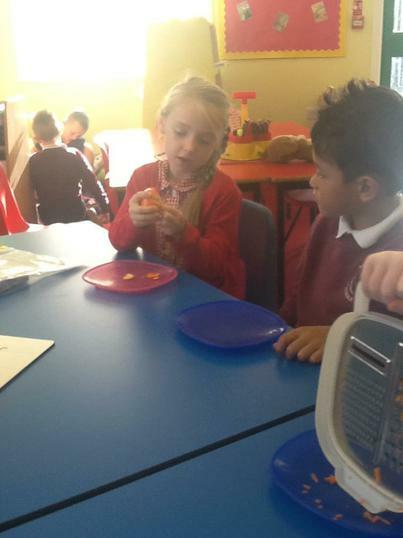 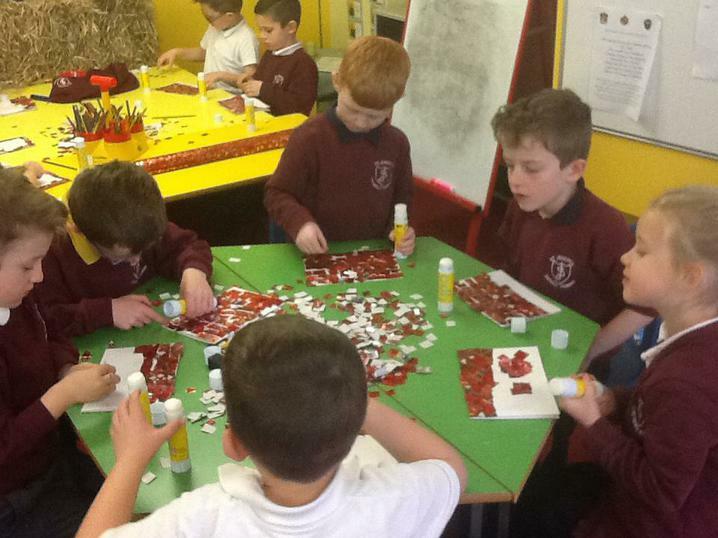 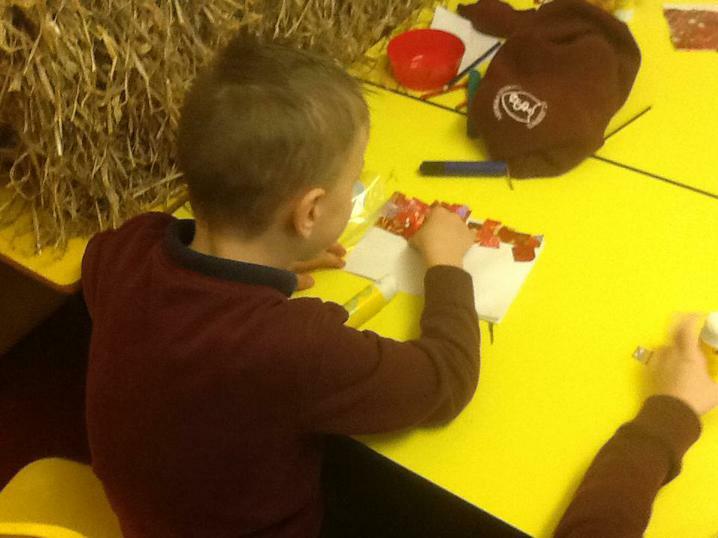 We have been preparing for Christmas in our topic lessons. 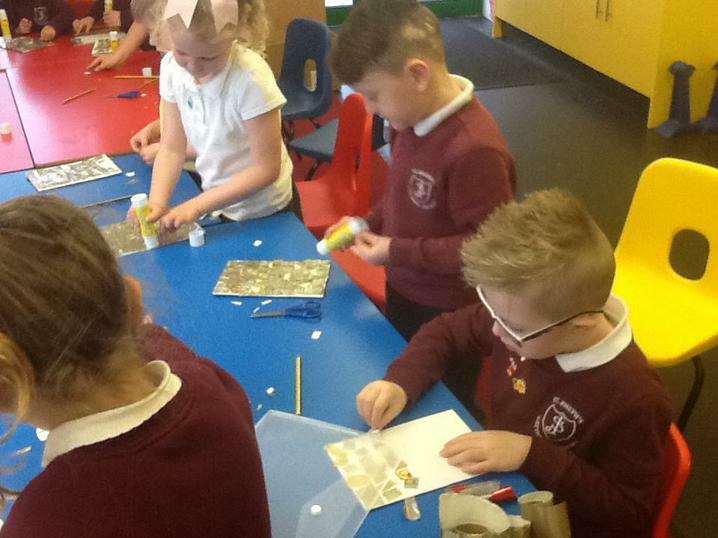 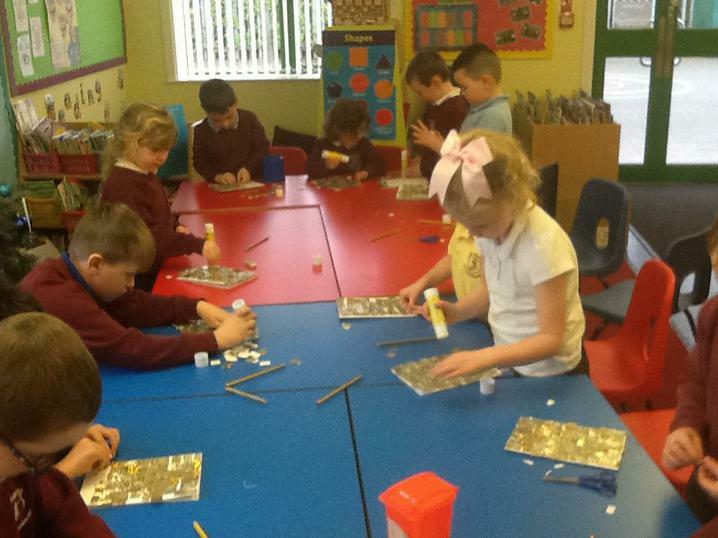 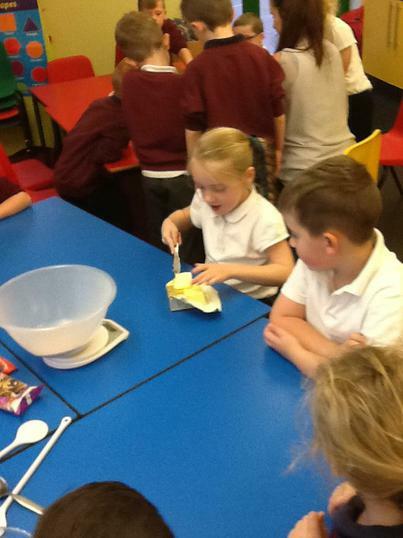 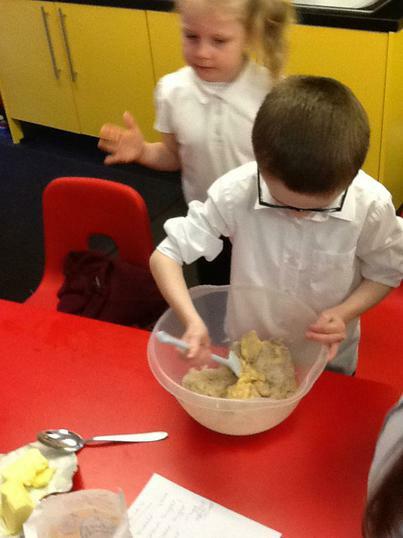 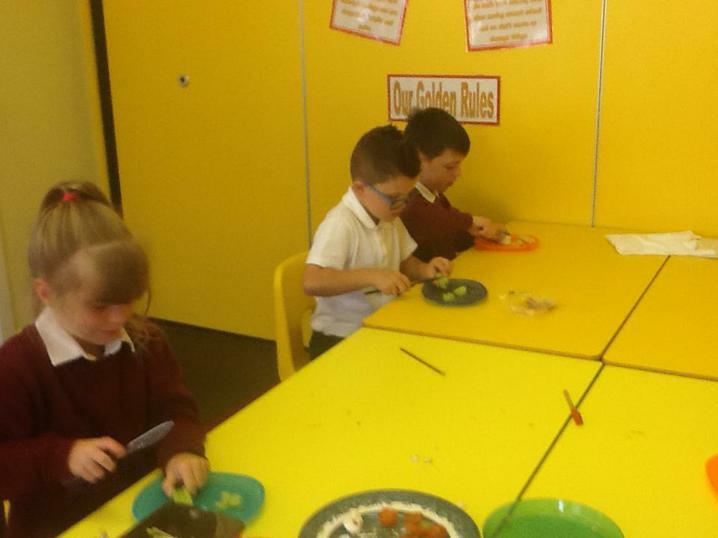 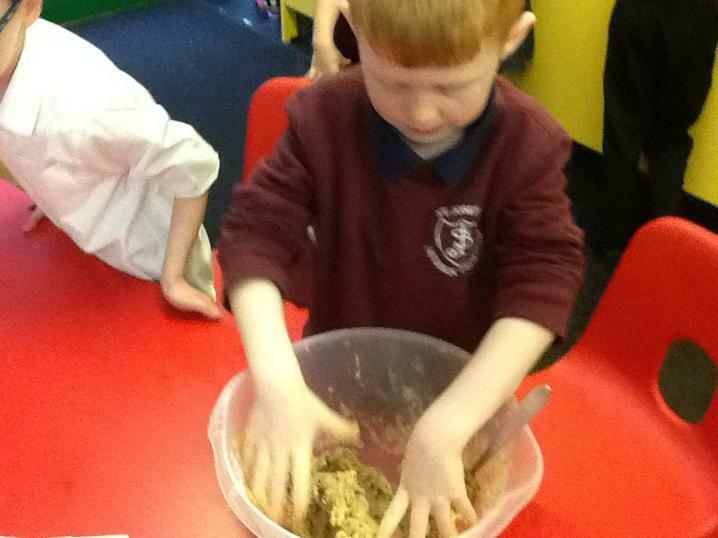 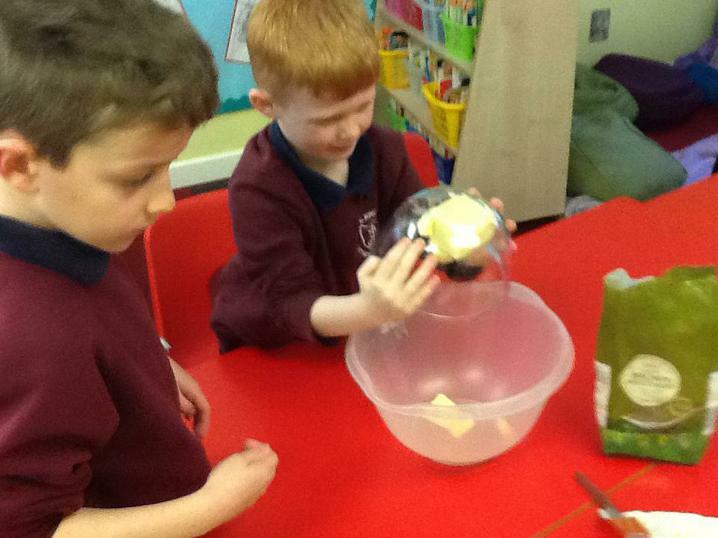 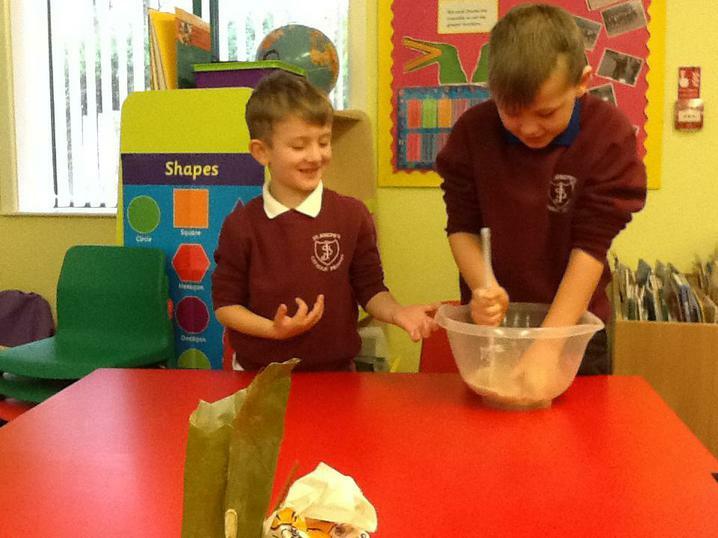 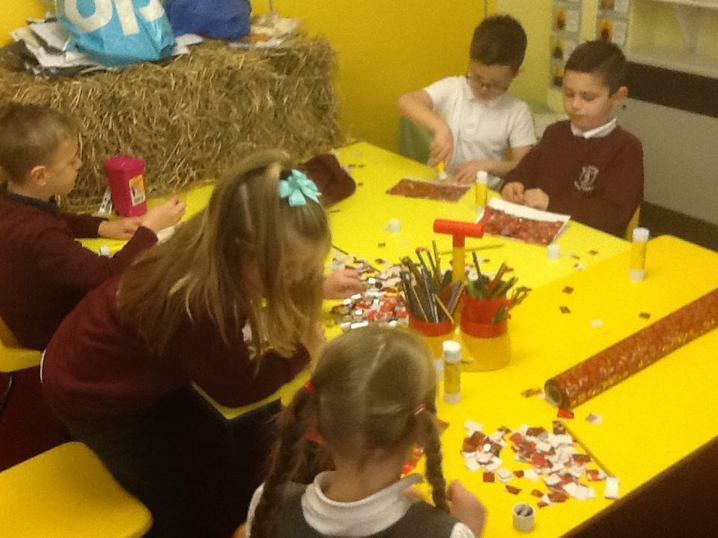 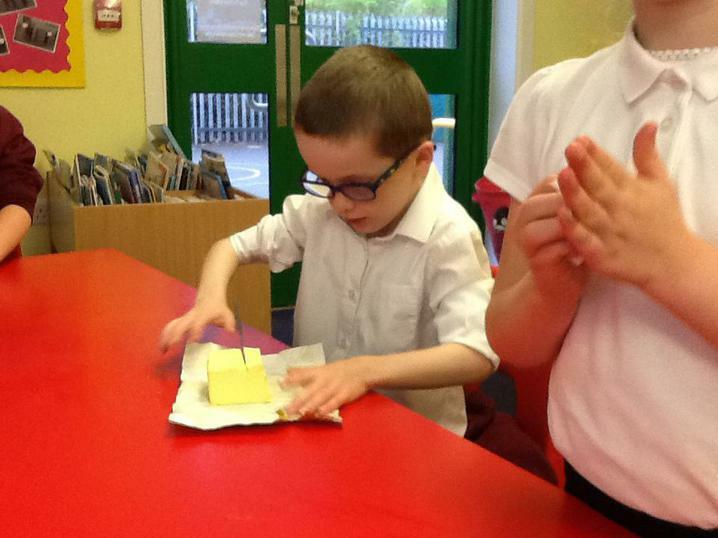 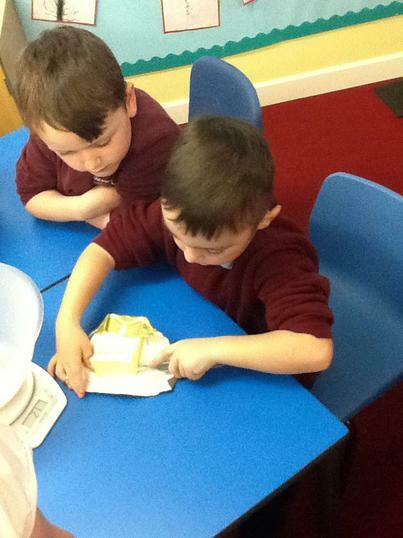 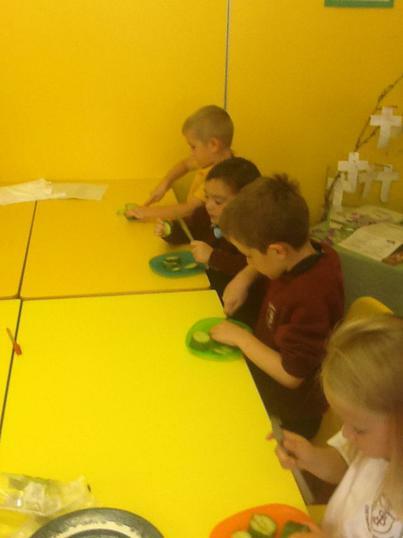 Lots of the things we have been making are a surprise but here are some pictures of us making cookies for the school Christmas fair and using collage to create Christmas cards. 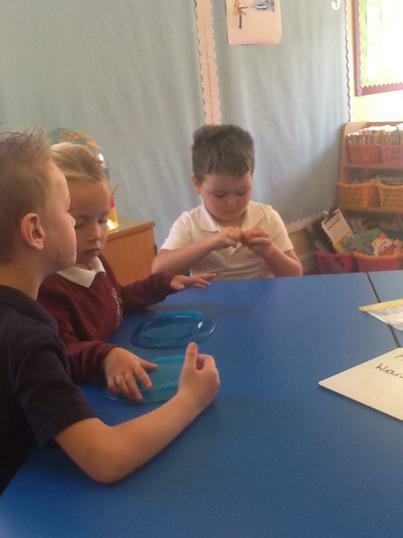 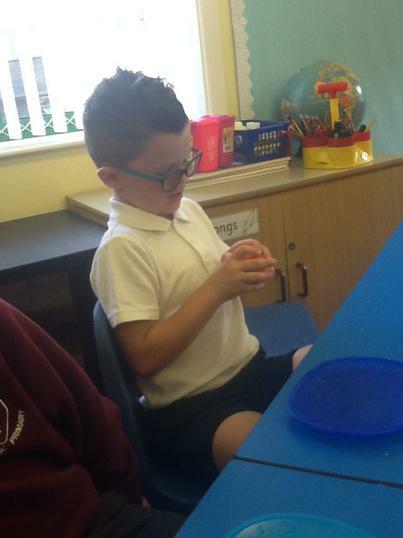 Our topic this term includes learning about ourselves and things that mean a lot to us. 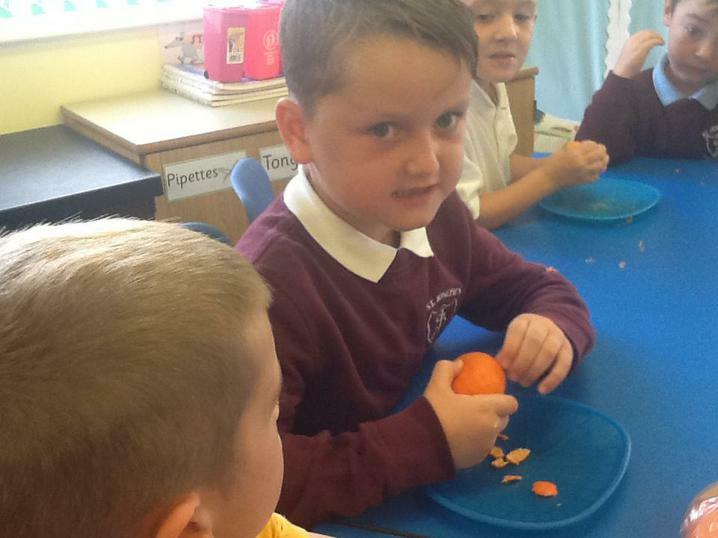 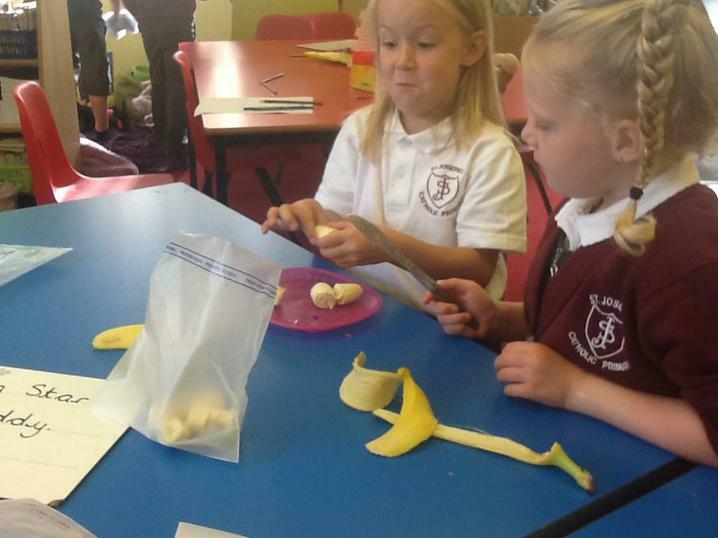 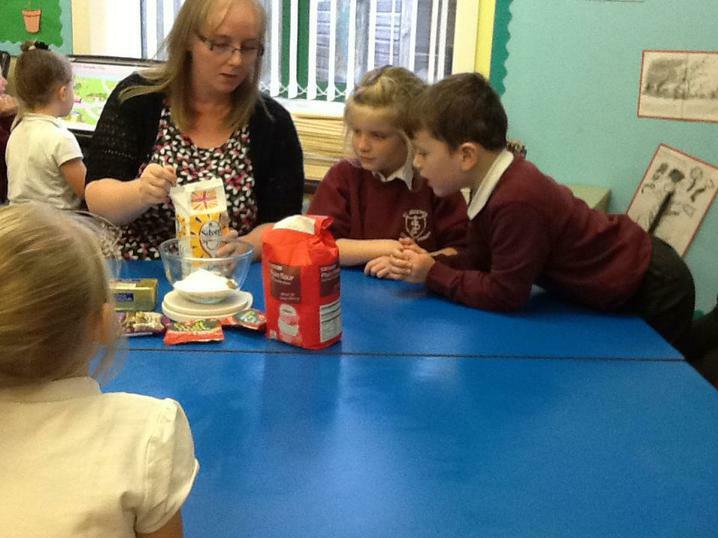 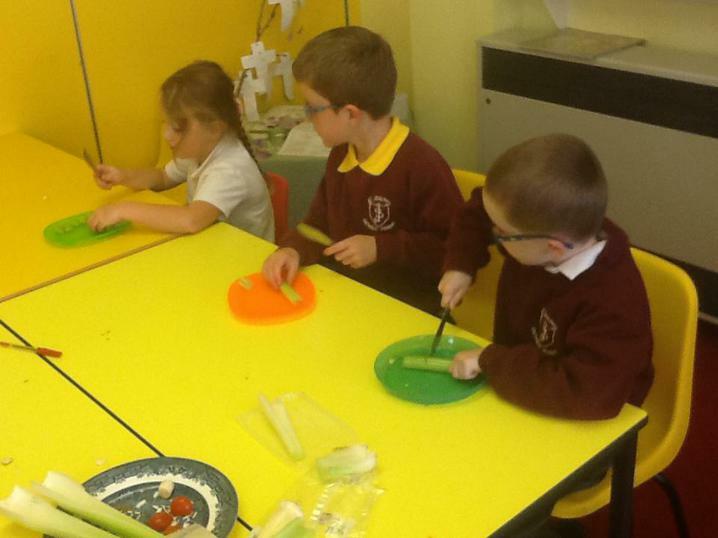 We are also learning about how a balanced diet and exercise can keep us healthy. 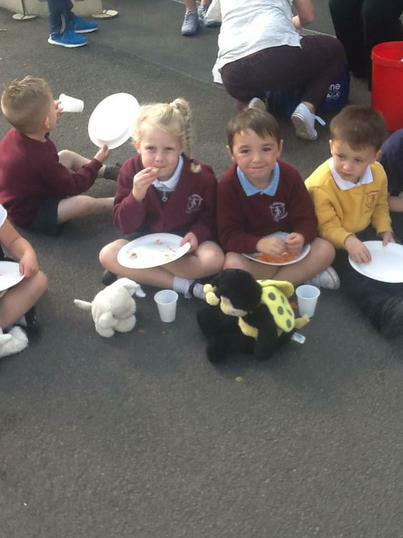 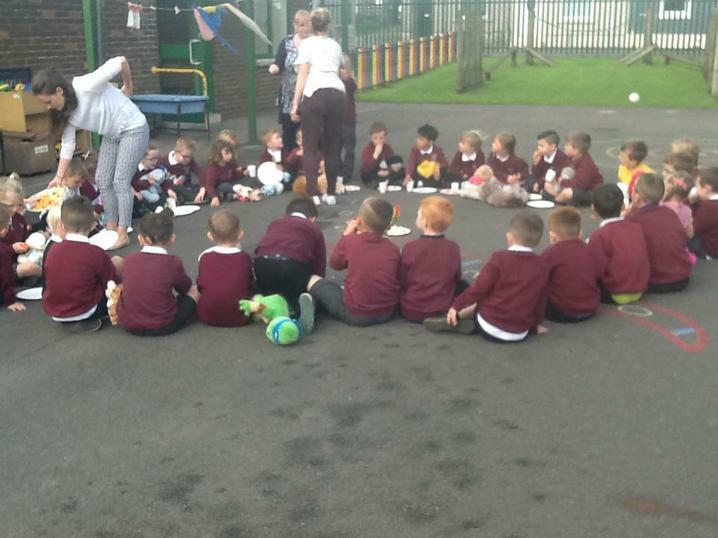 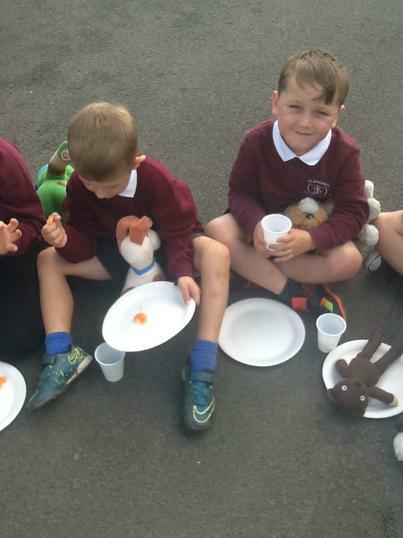 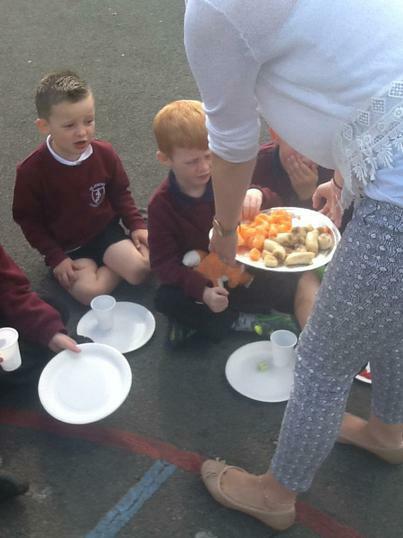 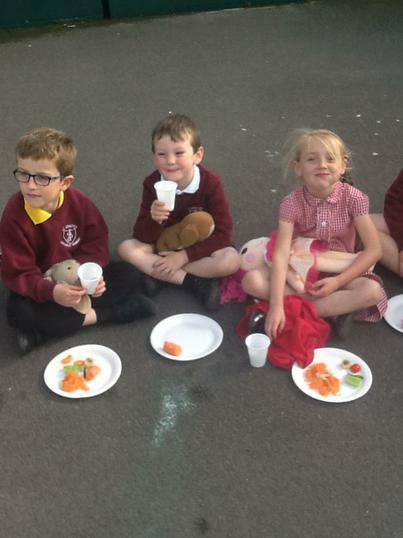 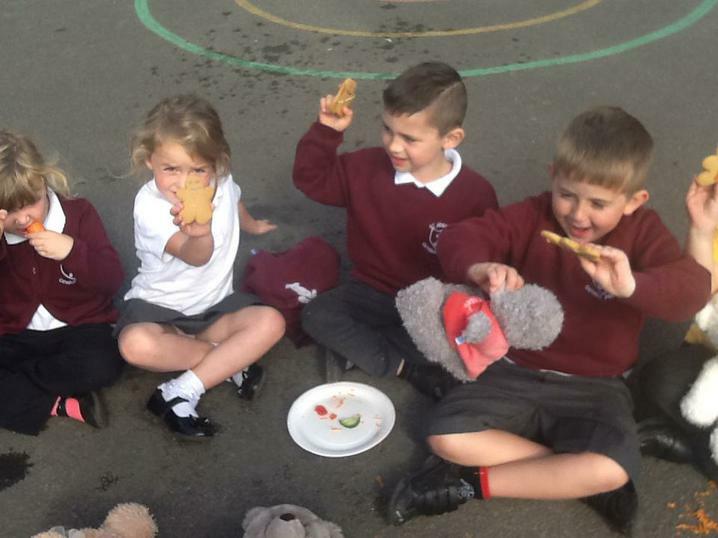 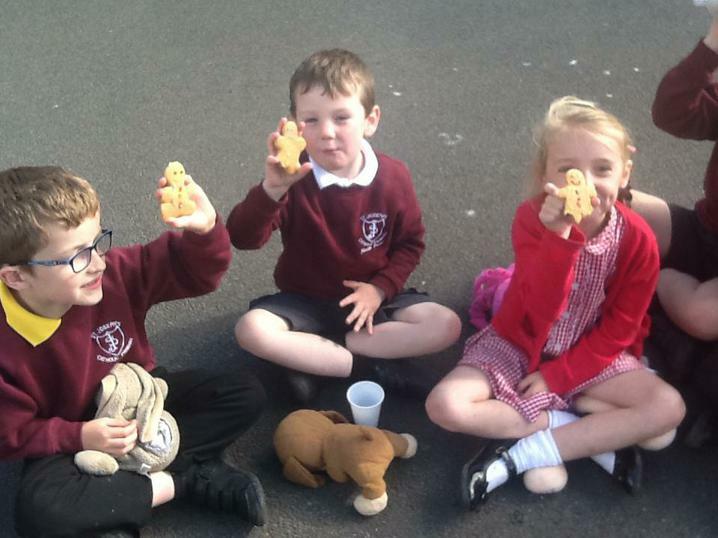 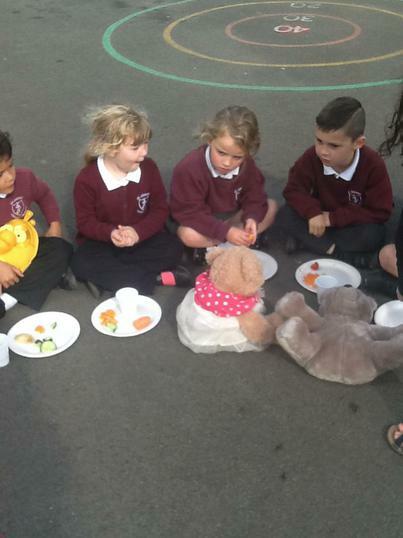 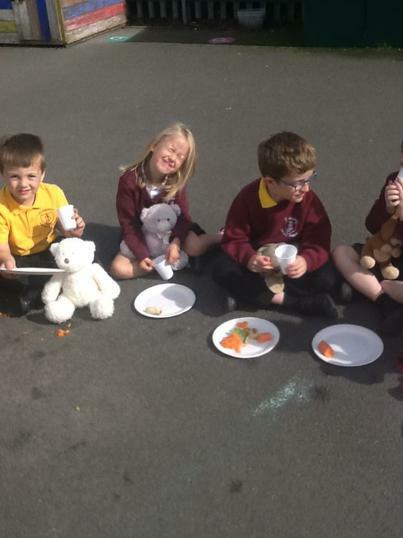 For our hook day we teamed up with Reception for our teddy bears' picnic. 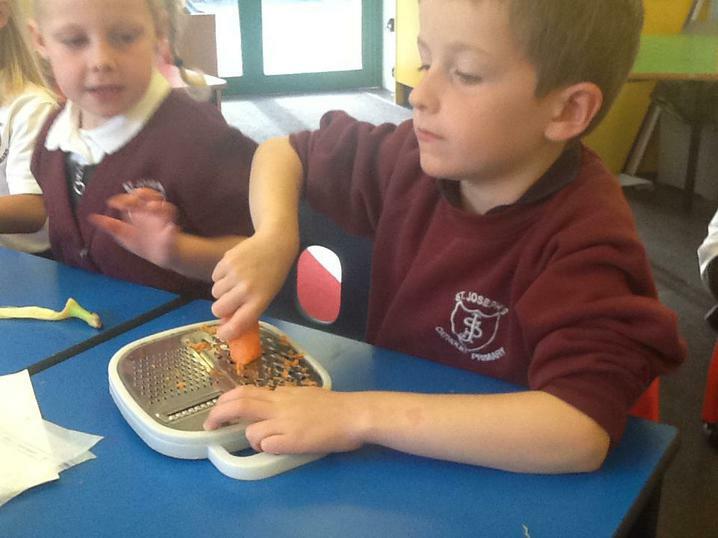 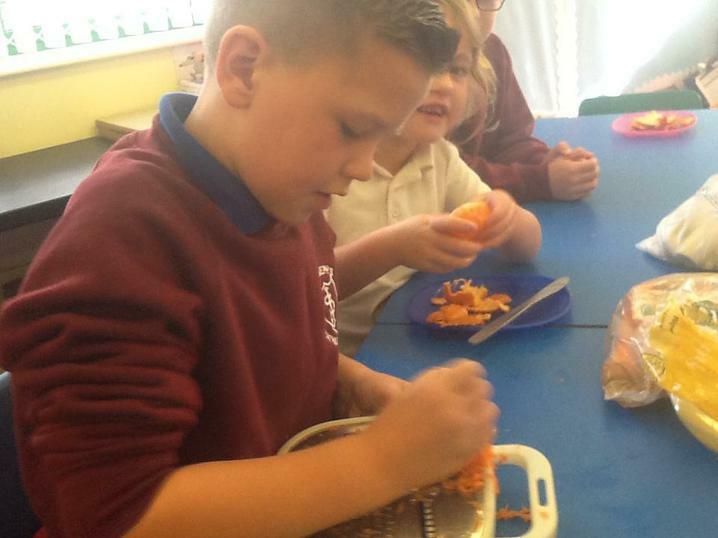 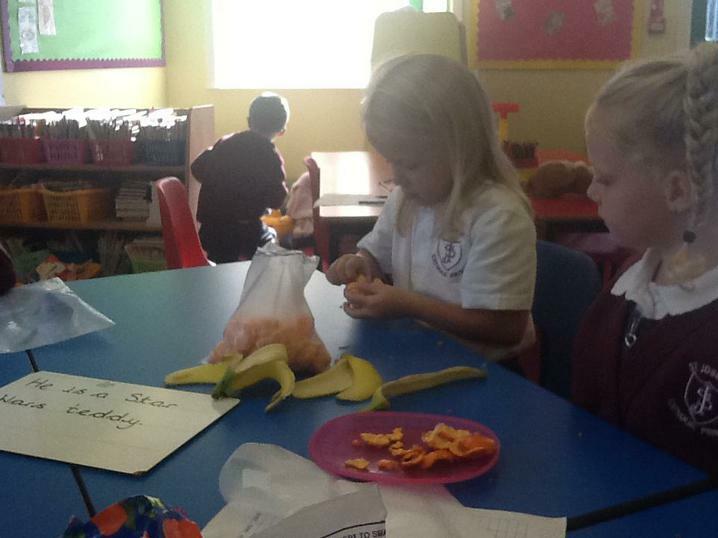 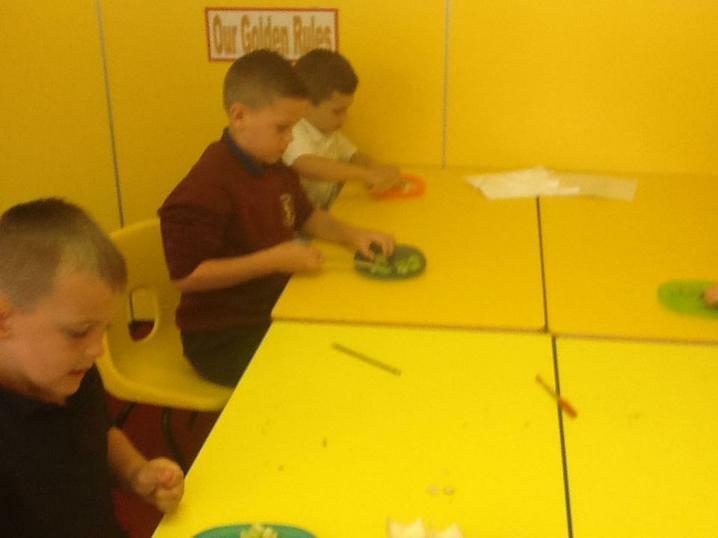 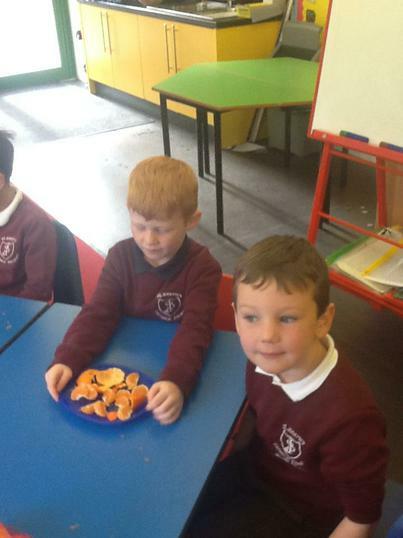 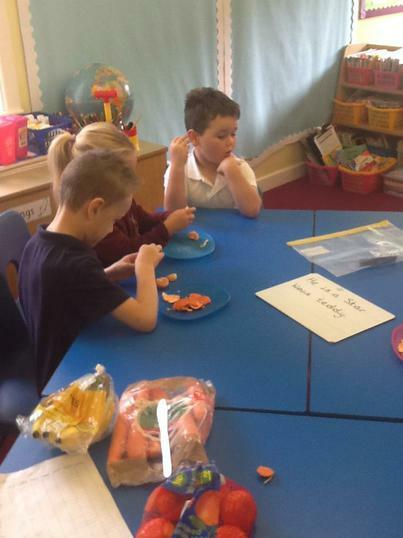 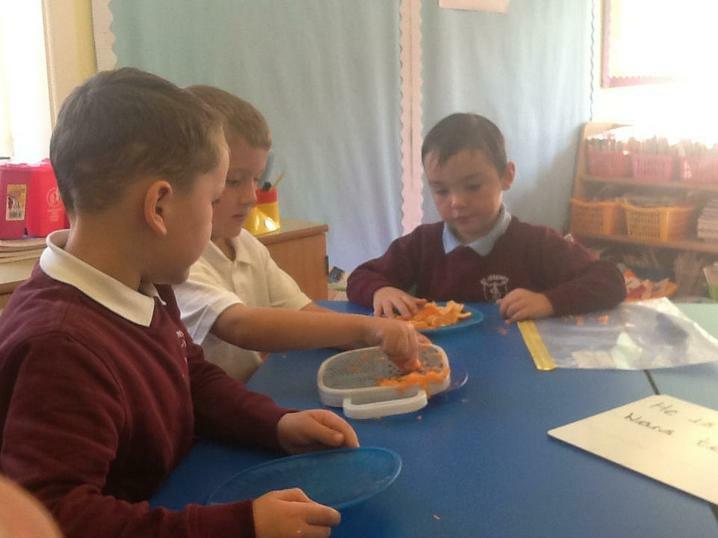 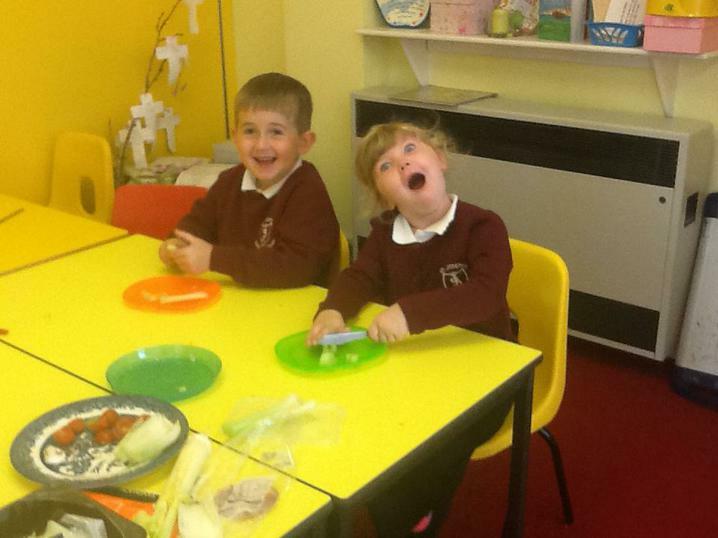 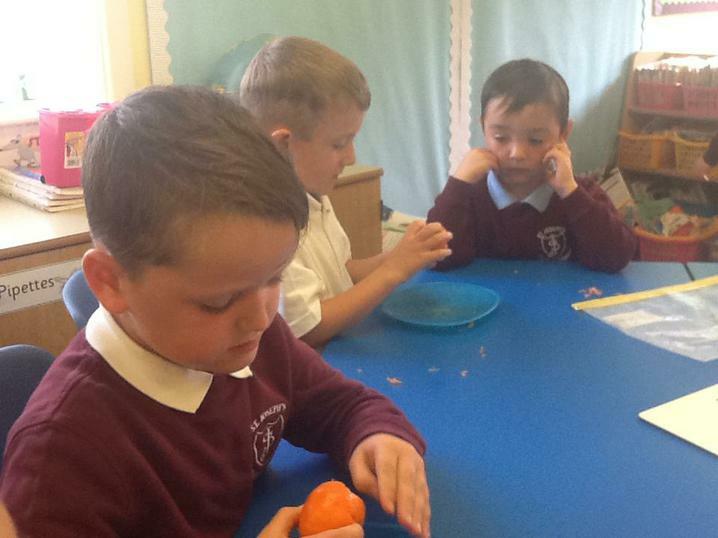 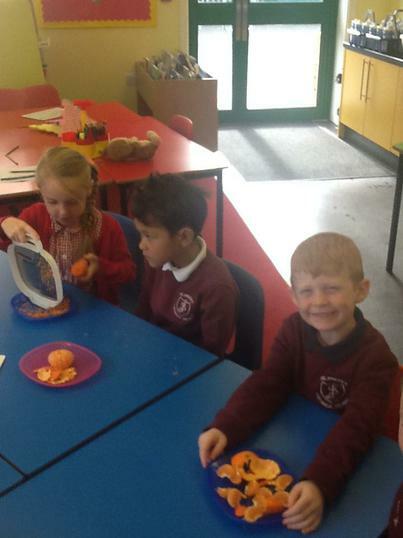 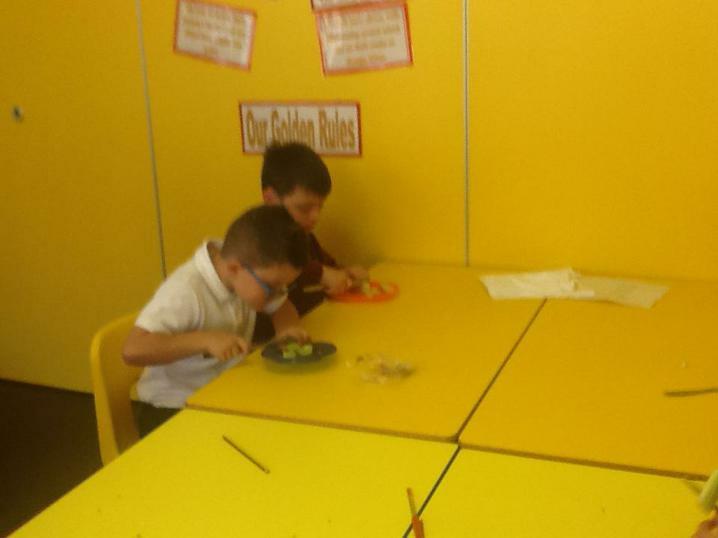 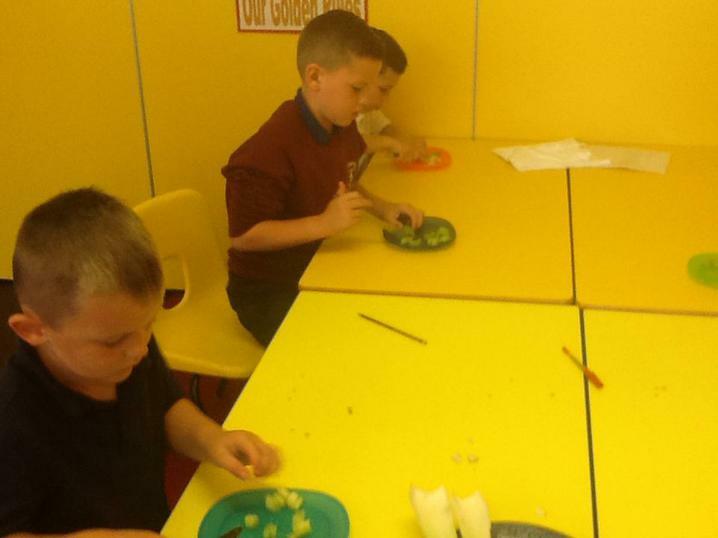 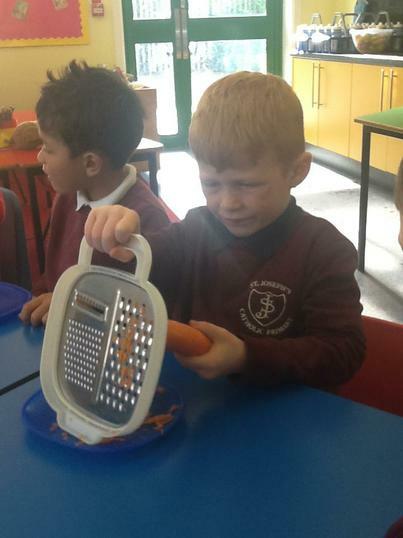 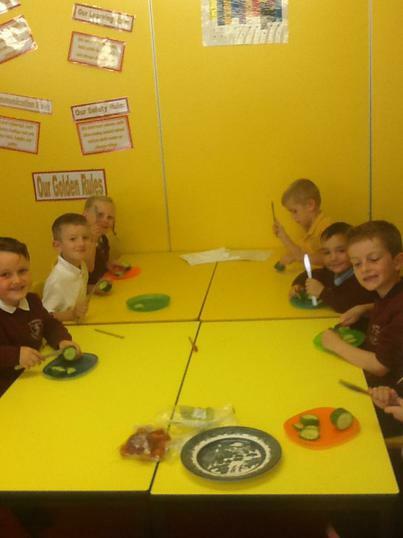 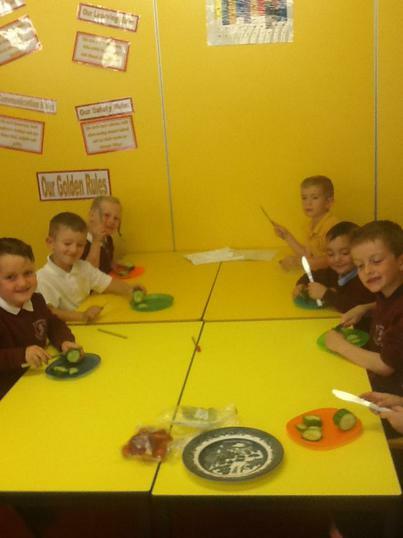 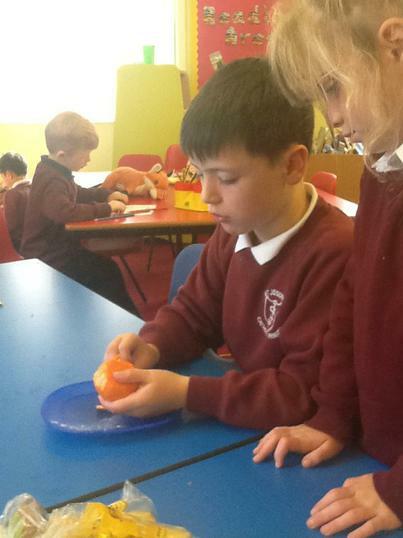 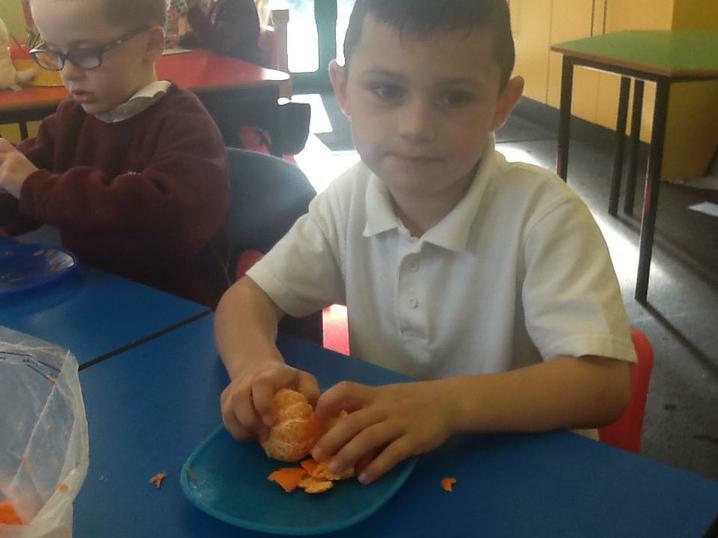 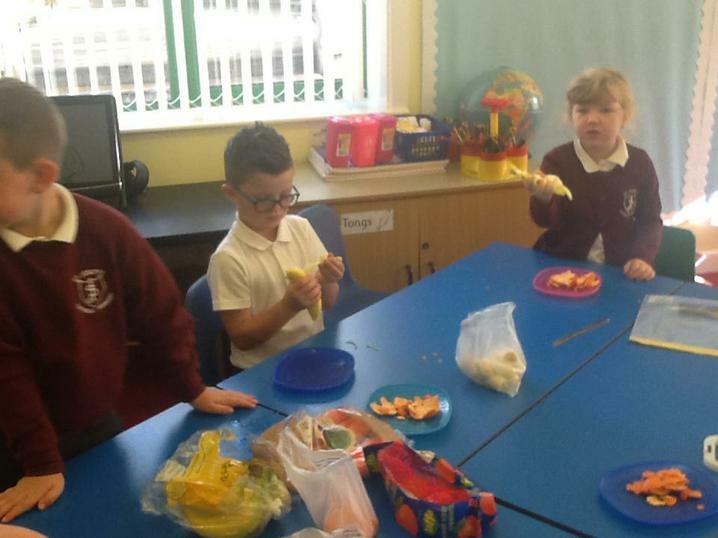 Class 1 enjoyed preparing our food by chopping, peeling and grating a variety of fruits and vegetables while Reception baked gingerbread bears. 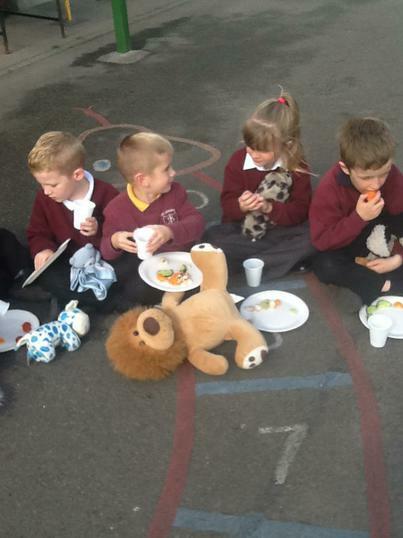 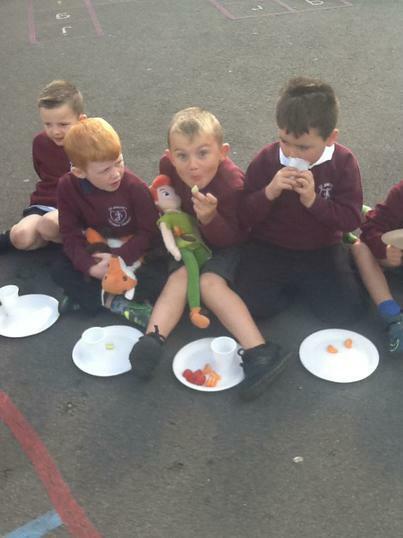 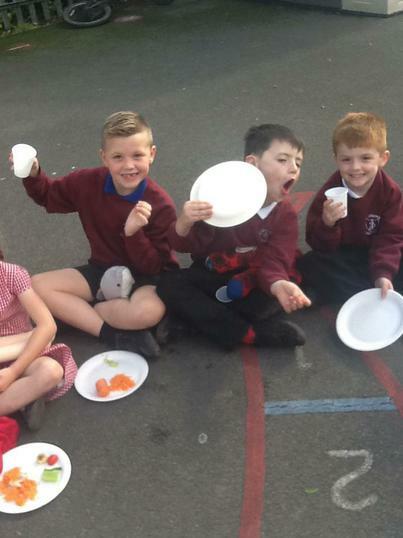 We exercised in the park then came back to school to enjoy our healthy picnic.